This past Sunday, the 60th Grammy Award show took place in New York City. With a list of the most diverse nominations in history, I was led to believe that the 2018 Grammys would be a harbinger of change in the music industry and similar institutions. Instead, I watched the facade of diversity and inclusivity vanish as the winners of the night proved that the Recording Academy could not give me the change that I wanted. 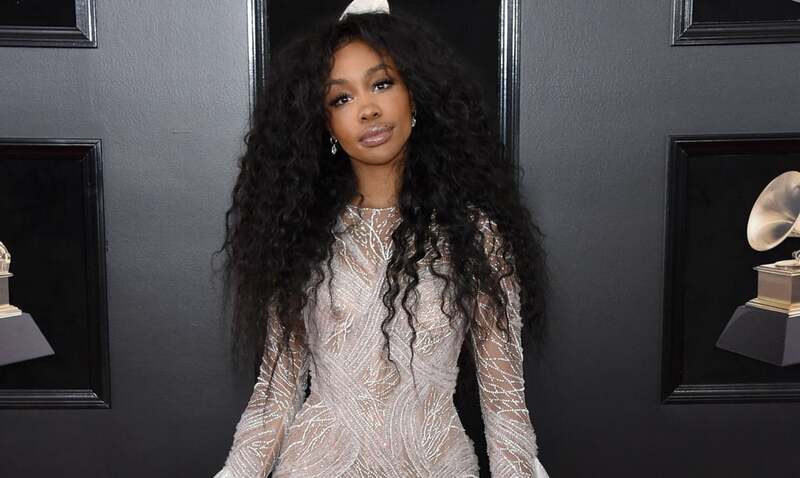 SZA dominated last year with her debut album Ctrl. So it was no surprise that the Grammys offered her a performance slot during the show, and 5 nominations, which made her the most nominated female artist of the night. On paper, I thought SZA was going to have a successful night, but somehow she managed to leave the show without a single award, including Best New Artist which had her name written all over it. Instead, Alessia Cara became the first Canadian-born artist to win Best New Artist. Alessia Cara is no longer a “new artist,” her first album came out two years ago and it didn’t garner the same level of popularity as Ctrl. Talk about rewarding diversity two years too late. Shout-out to Canada though! I don’t think anyone can be mad Bruno Mars for walking away with six trophies, he is soooo talented and most times he doesn’t get as much respect as he deserves. With that being said, the Recording Academy used Bruno Mars and his album that was “written with nothing but joy and one reason and for one reason only and that’s love,” to avoid awarding artists and albums that challenge dominant ideologies of women and people of colour. In other words, the Academy played it hella safe. I would have liked to see Record of the Year go to Luis Fonsi and Daddy Yankee for “Despacito.” The last time a song sung primarily in Spanish hit No. 1 on the U.S. pop charts was in 1996, with Los Del Rio’s “Macarena.” The Academy missed a big opportunity here to award diversity and inclusivity for the Latin community. I have nothing to say about the Jay-Z situation other than this . . . It should be against the “rules” to nominate an artist eight times and then let him leave the building with nothing. Why nominate the artist EIGHT times then? 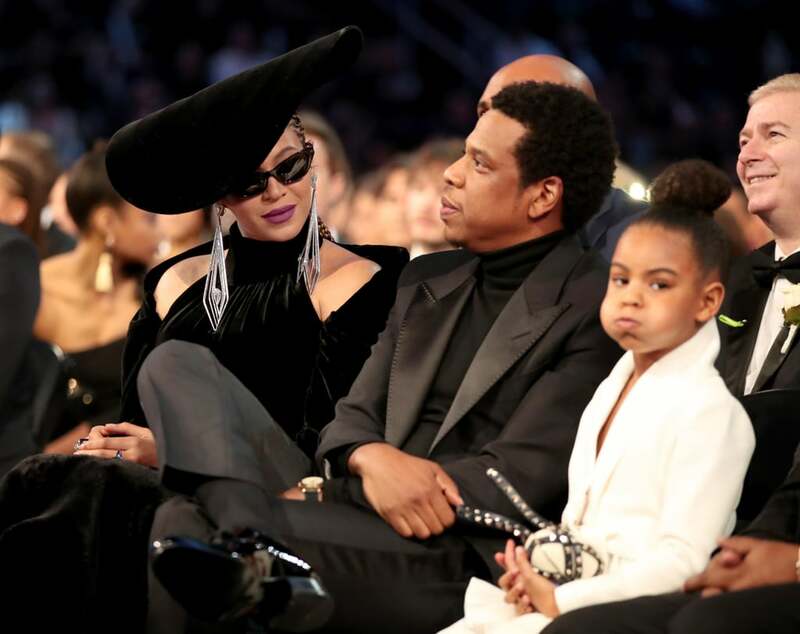 Why let Beyonce bring out her best hat and gown for no reason? This brings me to Kesha because her performance was a culmination of a years-long comeback. Kesha performed her single “Praying” from her album Rainbow, which fit perfectly with the #MeToo and Time’s Up initiatives. Ironically, the Academy gave her a platform to address her abuse by Dr. Luke throughout her career, but at the same time undermined her message by losing in her category to the only male nominee for his song about praising a woman’s body. It is for reasons like these that artists like Kanye West, Drake, Justin Berber, and Frank Ocean have stopped submitting their albums for review by the Recording Academy. The Academy continues to uphold traditional systems of power by awarding white men over women and people of colour. In doing so, the Grammys undermine talent and music made with social and cultural significance for the sake of playing it safe. What happens when more of the music industry’s stars shift power in their own hands and stop submitting their work for consideration? What happens when more artists decide that their work has cultural value and winning a Grammy does not? I think they will get the point . . .Time’s up!